Knowing how to write a curriculum vitae CV or resume for a career change is a learned skill or should we call it talent or art? One of the hardest decisions you will encounter during your professional career is the decision to change jobs. The safe choice is to stay in your current job, where you know what to expect and where you feel safe. In a new career, you have no idea what to expect. As a result, the process of entering a new job can be intimidating and stressful. The key to gain access to a new career is to write a curriculum vitae CV or resume tailored to the desired job. Most job seekers don’t realize job search documents must communicate the value they can bring to the new position. 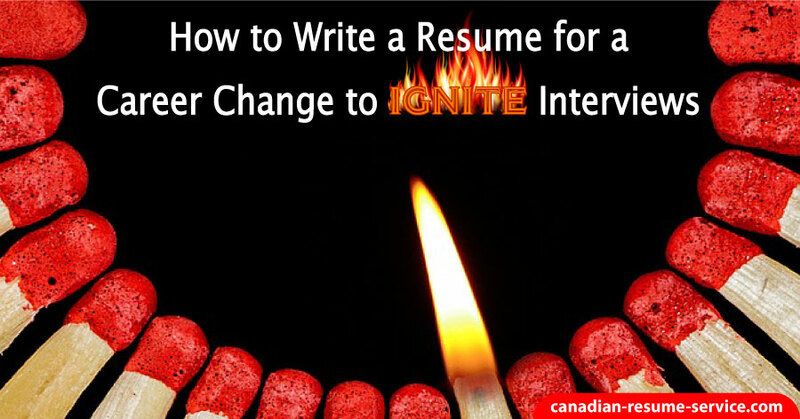 Uncovering and effectively communicating your RELEVANT skills and accomplishments needed to perform the targeted position is the biggest component of writing a successful career change resume. When you are considering a career change, there are many things to think about and research to be fully prepared for the career transition. While you have to consider the benefits, financial changes, your family, and even where you live, you have to think about how to prove you are qualified. It can be a complicated process if you don’t know where to start. There is a wealth of information and sites that can help you with this (sometimes enormous) task. The internet is an excellent source for finding information and advice about drafting your career change resume or curriculum vitae CV. It’s a fabulous place to start looking for positions that fit the genre of your career change requirements. You’ll find there are many resources which make the resume writing process considerably easier. Compose the right resume for a career change, save it, and send it to numerous job search engines and recruiter sites. When you are looking for advice about how to draft your resume, be careful about the advice you take and use common sense. First, you need to list the things that are going to look the most promising in a new career. These will be the information that you have gathered about your new potential career and your transferable skills. Second, write your resume to prove you are qualified for your new career choice. It is up to you to demonstrate you will be able to adapt to the demands of your new job. If you are looking to enter into an executive position, it would be worth it to read these resume writing tips for executives. If you are in the process of transition out of a military position into the business sector, you should find this blog post on military conversion resume tips helpful. Before you write your resume, set time aside to do some research about the career that you are considering. The more you know about what your new job will demand, the more you can improve your resume to meet your potential employer’s expectations. Knowing what your new career demands will make it easier for you to write your career summary and uncover accomplishments relevant to the new position. Transferable skills are core competencies you will be able to use in a variety of fields. The process of uncovering and communicating skills relevant to the sought our position is critical to writing a resume for a career change. Take time to think about the skills you have that will transfer to your new job. Examples of transferable skills include verbal or written communication skills, time management, adaptability, project management, mentoring, public speaking, presentations, or organizational talents. You will need to be able to provide you have these abilities with examples from your past and highlight them in your resume and the job interview. When you are happy with the information you have provided on your resume for a career change, there are a few things you need to do to finish it. Use a font that is easy to read and is readable online, if scanned. Your resume should not be longer than two pages. If you are handing out or mailing your resume print it using top-notch quality white or ivory paper. Don’t get fancy, just make sure you are correct in your spelling, grammar, and punctuation, and that the resume for a career change is well organized to increase readability.